American Academy of Pediatrics is Gearing Up For War Against Autism! 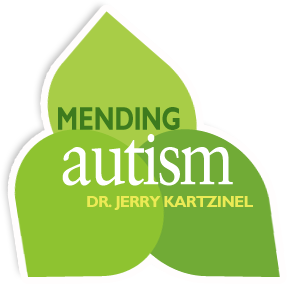 - Mending Autism: thoughtful help for healing the body and family. The first paragraph of the article cuts deeply into issues our children face daily: “Many individuals with ASDs have symptoms of associated medical conditions, including seizures, sleep problems, metabolic conditions, and gastrointestinal (GI) disorders, which have significant health, developmental, social, and education impacts.” Later in the same paragraph, “Despite the magnitude [italics mine] of these issues, potential GI problems are not routinely considered in ASD evaluations.” This is huge in many ways. Did I say HUGE? First of all, it moves ASD from a “psychiatric” diagnosis (you know, the “Prozac” people) to a medical one. This change immediately validates what moms and dads have been witnessing medically: that their children are indeed, FEELING miserable. Second of all, it empowers pediatricians to look BEYOND the word “autism” and not only inquire about other medical concerns but to implement treatment. Yes, you are witnessing the transition of mindset from an “untreatable” diagnosis to one that is TREATABLE. Altered Intestinal Permeability: This is what we have called the “LEAKY GUT.” Actually, the AAP called it “Leaky Gut” as well. Yep, the idea of “leaky gut” will soon be preached at all main line medical conferences within the next 5 -10 years (ok, they move slowly, but it is better than no movement!) 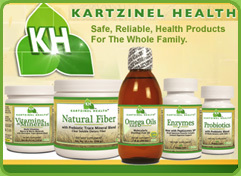 Leaky gut results when the intestinal border breaks down and allows substances that should be eliminated in the stool into the blood stream instead. The article acknowledges the potential role of elevated bacterial strains and gluten. Yes, they said gluten. “Small-intestinal exposure to bacteria and gluten are two of the more powerful triggers for zonulin induced tight junction disassembly.” This statement, in other words, means the breakdown of the gut’s ability to keep foreign things out of the blood stream and become more like a leaky sieve. Allow me two more quotes here. “Enteric [gut] infections have been implicated in the pathogenesis of several pathologic conditions, including allergic, autoimmune and inflammatory diseases by causing impairment of the intestinal barrier.” And, “Moreover, there is increasing evidence of supporting an association of gut microbiota with behavioral abnormalities such as anxiety and emotional reactivity…” They have come a very long way in a short amount of time! 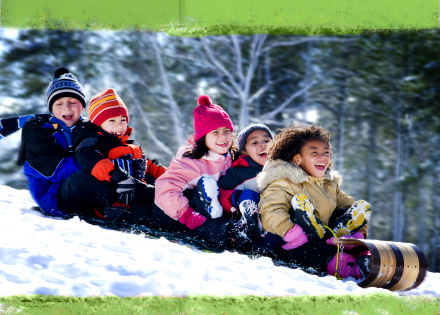 …AND SEEING POSITIVE CLINICAL RESPONSES IN OUR CHILDREN!